i have been temporarily assigned here for work in ajman for almost two weeks now. ajman is about a 45 minute taxi ride to dubai without the traffic, and is the smallest of the seven emirates making up the united arab emirates. 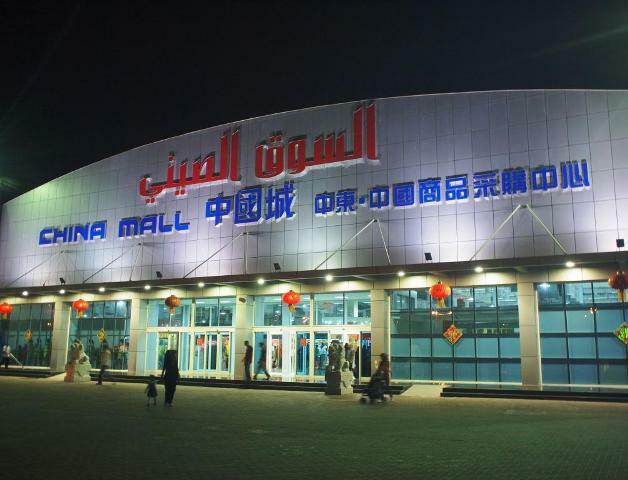 one of the places to visit here is china mall, a 100,000 square meter built-up area with shops that sell china made merchandise like garments, accessories, textiles, household, jewellery, fashion accessories, toys, crafts, and electronics. i saw fake designer merchandise being sold here which are mostly for women and even an iphone 5 that sells for 300 dirhams! i bought some bottled chinese iced tea, haw flakes and some dried seafood snacks from a shop that sells foodstuff then i saw one store that sells ‘crocs’ shoes. i went inside the store and had a small conversation with the chinese guy selling the items. me: how much for the crocs loafers? chinese guy: 30.00 dirhams each, buy two for 50.00 dirhams. me: huh? 30.00 dirhams?! are these original? chinese guy: original? what original?! it’s made in china! 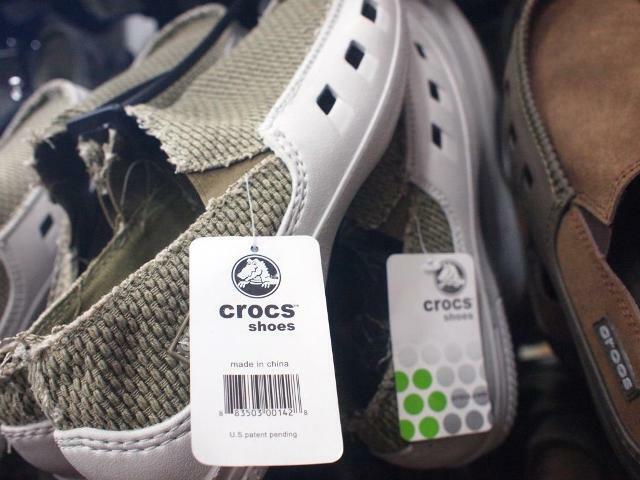 This entry was posted in been there and tagged ajman, china, china mall, crocs, crocs loafers, crocs shoes, fake crocs, fake crocs loafers, fake crocs shoes, united arab emirates. Bookmark the permalink. i’ve never been to ajman. i’ll attempt a fujairah trip in july. grabe, may iphone 5 na sila hahahaha. .. there’s nothing much here wits. yeah, iphone 5 daw yun e – pero i’m actually clueless for i have never owned such phone! dito rob madami din “china made”. he he! pero sa totoo lang, ako naman di ko malalaman ang fake sa hindi. minsan kasi pati fake ang galing ng pagkakagaya eh, parang tunay! sa price ko lang malalaman.. pag mahal, malamang totoo. pag mura, fake malamang. .. kahit saan andun sila grace, hehe. kaya nga natanong ko yung intsik, as in doubtful ako, pero bumili pa rin naman! .. same job and company grace, may project lang dito sa uae. sa ajman ako di sa dubai pero ang fare papunta dun e 90 dirhams daw, one way. hahaha, at least honest ang salesclerk, that’s all you could ask for. .. i think he got offended, hehe. LOL. the remark of that chinese guy made me laugh. almost everything now is made in china. .. hi bley! thanks for dropping by. yeah, he wasn’t that pleased of me, hehe.